Winter can bring you down, especially when an arctic freeze has blasted your region. Cabin fever sets in and the coziness of your couch feels like the safest place in the entire world. However, that feeling eventually subsides and the average chill of winter begins to feel balmy in comparison. 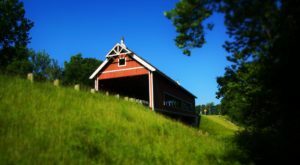 You’ll realize that there is always something to do that’s worth leaving your house for, even in the open air of the great outdoors. 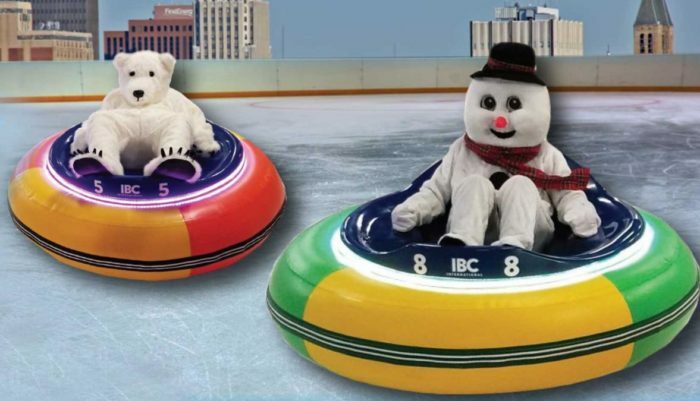 Get ready to slip and spin on ice like never before, because we're adventuring down to Akron for a wintertime event like no other. 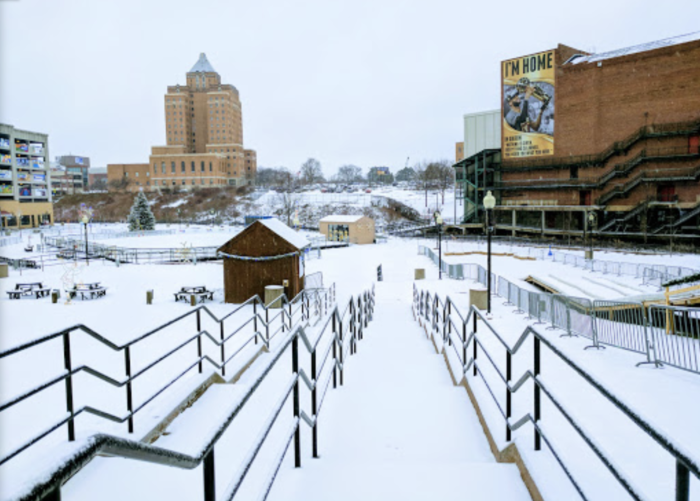 Lock 3 Park, located at 200 S Main St. in downtown Akron, is beloved by locals all year round. Winter brings a new atmosphere to the park, and it is made complete with a sparkling ice rink that is downright magical. 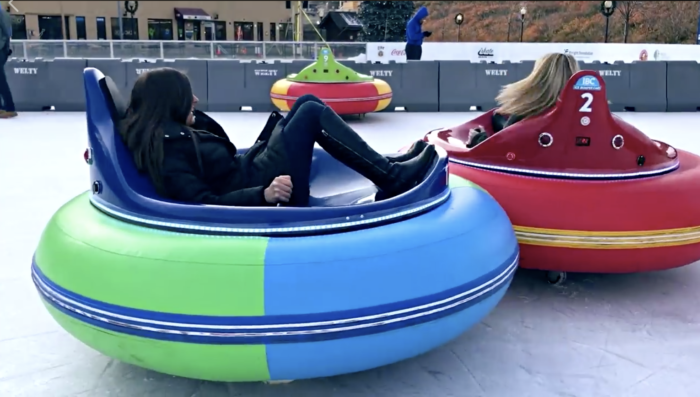 Ice bumper cars are a wintertime activity that's taking the nation by storm, and this fun fest has finally arrived in Northeast Ohio. 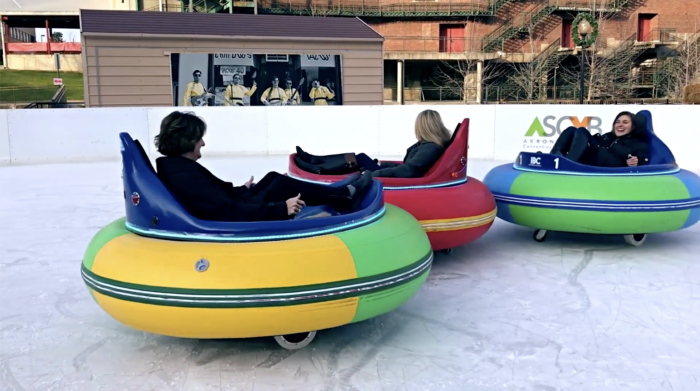 These unique wintertime vehicles are provided by Colorado-based IBC (Ice Bumper Cars) International, a brand that you may already be familiar with. These super cool devices are much like the fair-friendly versions that you may remember from your childhood. These battery-operated vehicles run on the same rink that ice skaters are familiar with, though they have their own designated area. 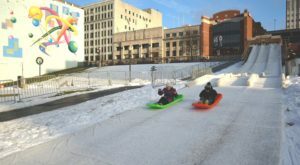 The bumper cars operate Tuesday through Saturday from 3 p.m. to 7 p.m. and on Sunday from noon to 4 p.m. during the winter months, giving you plenty of time to venture from Cleveland to Akron for a chance to get out and join the fun. 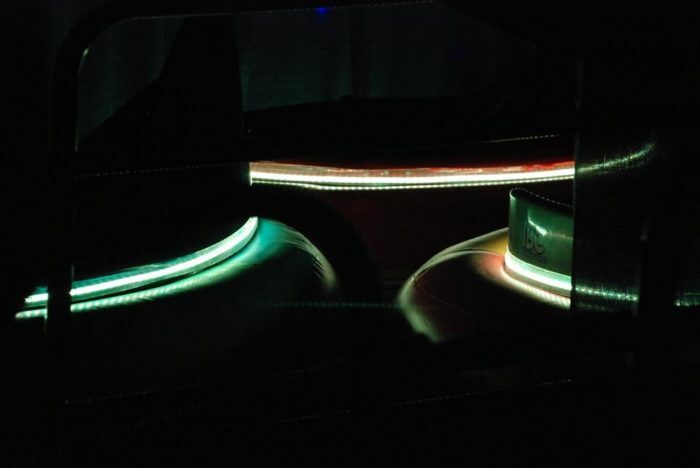 These vehicles are also equipped with special night lights that make evening rides pure bliss. 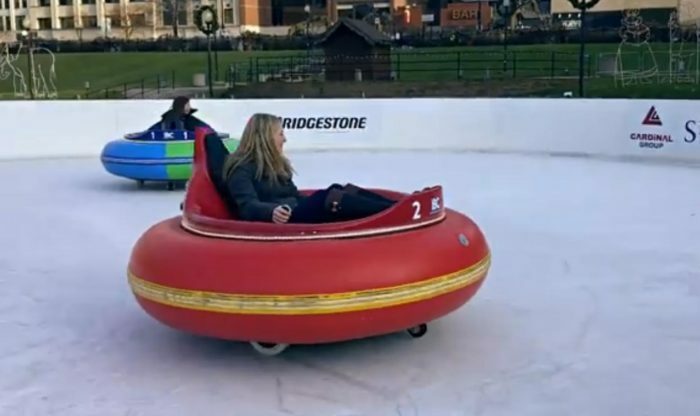 Ice bumper car drivers must be at least six years old, though younger children are welcome to ride with their parents. Riders under the age of 18 must bring a parent or guardian to sign a liability waiver. 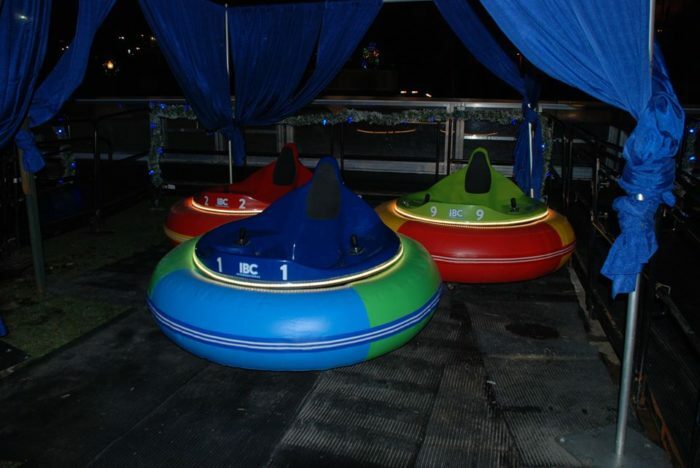 All bumper car riders must sign a waiver before the fun begins and you’ll receive in-depth instruction to ensure safety. To accommodate this, be sure to arrive at least 15 minutes early. 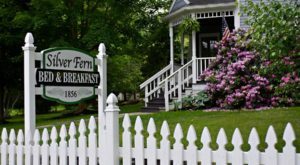 You'll also want to make a reservation in advance, which you can do here. 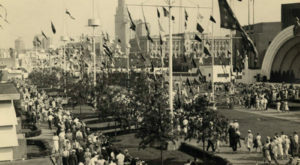 Rides cost $10 for 10 minutes, with special rates available for groups. 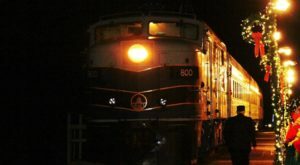 Groups also have special times during which they can visit to get the discounted rate. 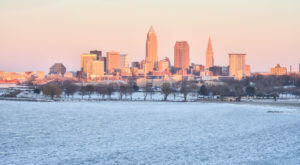 If you bring eight riders, you can hit the ice for $70 on Tuesday through Thursday from 1 p.m. to 2 p.m. and 7:30 p.m. to 8 p.m. or on Friday & Saturday from 1 p.m. to 2 p.m.
Wintertime in Northeast Ohio just got so much cooler. 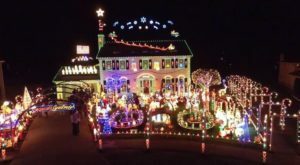 Wintertime is awesome in Ohio, despite what longtime residents may lead you to believe. Who are you going to take to the ice rink with you? 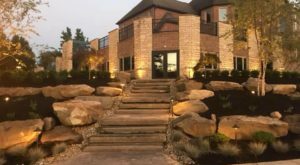 If you’re looking for more wintertime fun, you’re sure to love these gorgeous ice gardens throughout Greater Cleveland.